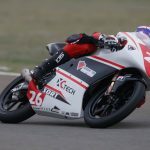 Coming off a pair of top-ten finishes in PreMoto3 aboard his #26 Team XCtech Canadian Tire – Cobourg machine, Canadian Jonathan Finn is proud to announce the launch of his new logo and a brand-new website, jonathan-finn.com. Finn’s new digital presence was developed in partnership with Vroom Media Ltd based in Wales, in the United Kingdom. 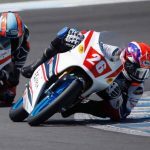 Vroom Media specializes in working with MotoGP and motorsport clients and prides itself on being at the forefront in online and offline design and branding, websites, Smart TV apps, iOS apps, infographics and more. Current clients also include Casey Stoner, Alex Lowes, Eugene Laverty, JD Beach and John McPhee. “Vroom Media has grown substantially over the years and it’s not always the recognized brand names that lead the charge. We’re proud to work with and assist the next generation of riders coming up through the ranks to make their mark on the international stage.” said Gareth Bouch, Vroom Media’s Creative Director. 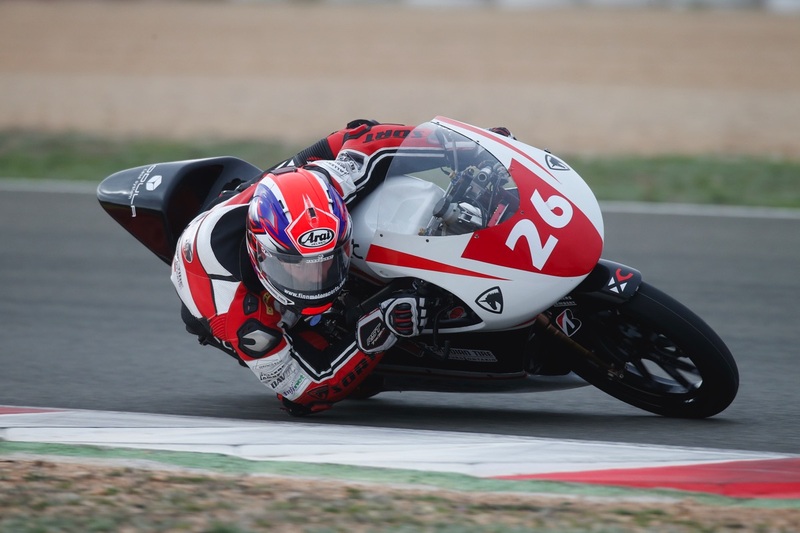 Sitting 6th in overall points Finn’s next RFME CEV Pre-Moto3 Championship race is May 26 & 27 2018 at the 4.65km – 16 corner Circuit de Barcelona – Catalunya located in Montmélo just west of Barcelona. As well as the website, you can also follow Jonathan’s journey on Facebook (Jonathan Finn Motorsports), Twitter, Instagram (@finnmotorsports) as well as Finn Motorsports on YouTube.